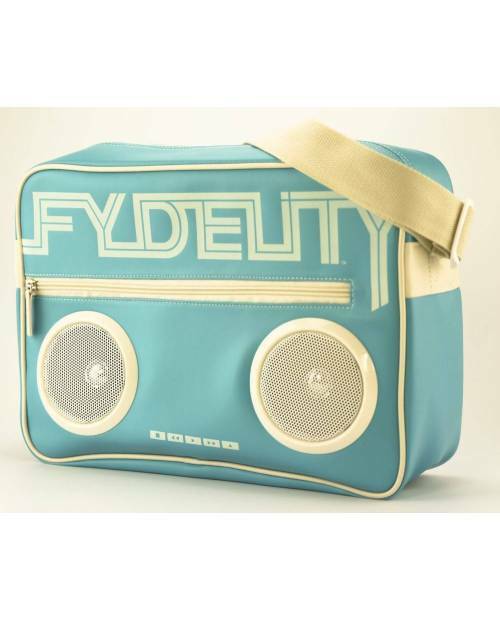 FYDELITY Bag: Never go without! 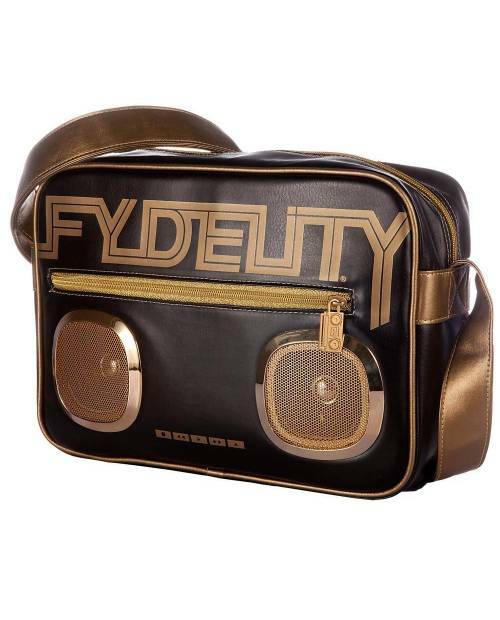 High fashion, the bag is a splendid FYDELITY high-tech device that has the power to seduce her appearance but also its quality speakers. 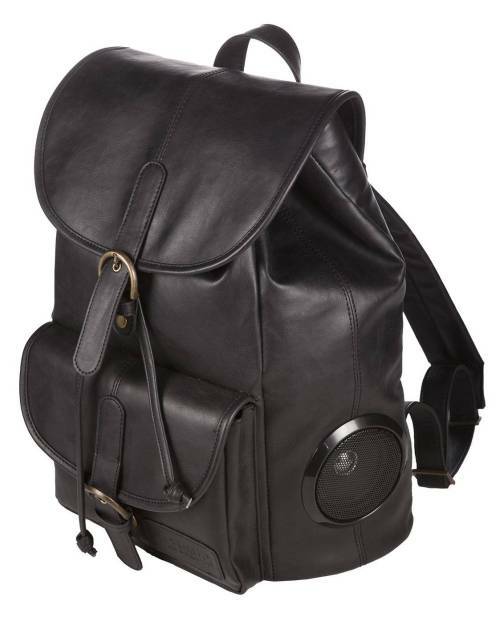 Take part in exciting adventures, thanks to its rock solid! 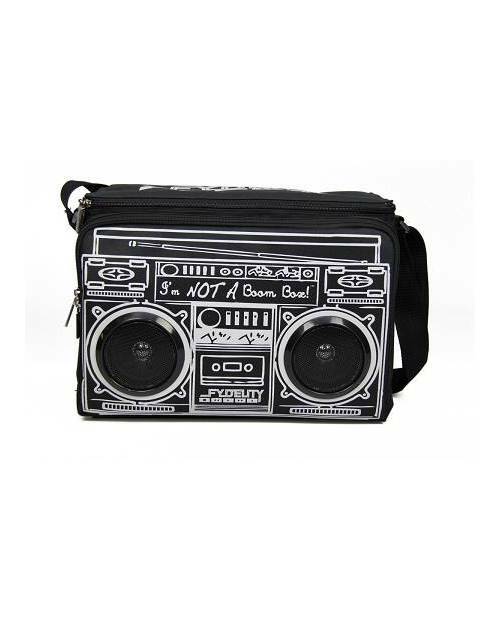 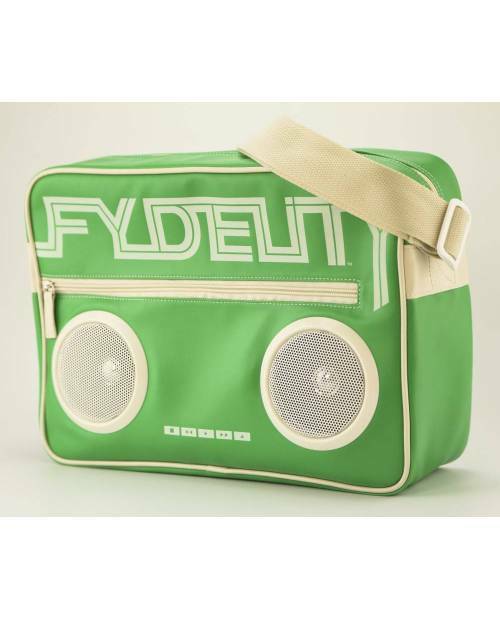 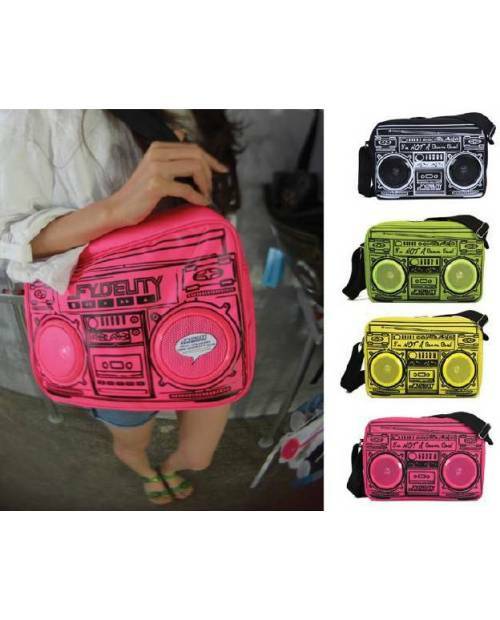 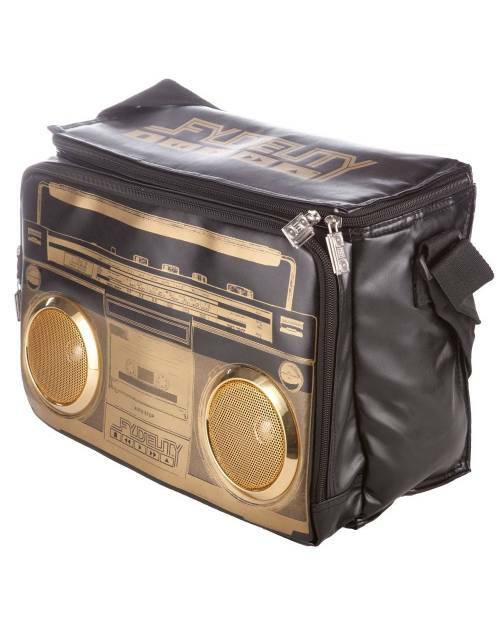 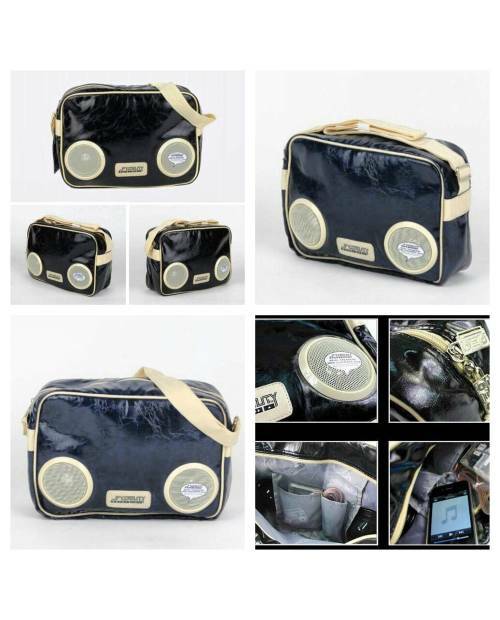 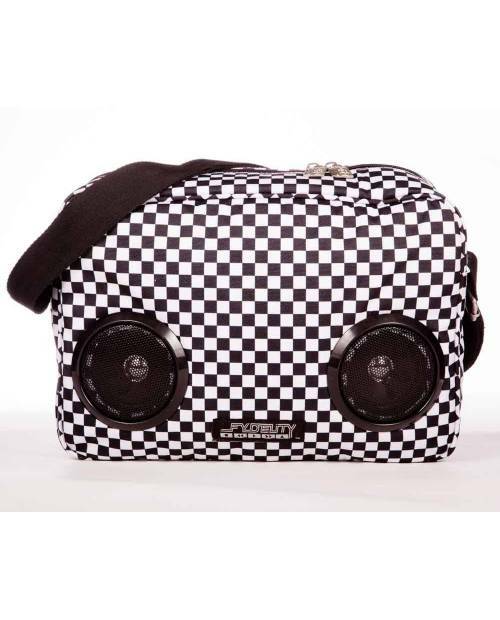 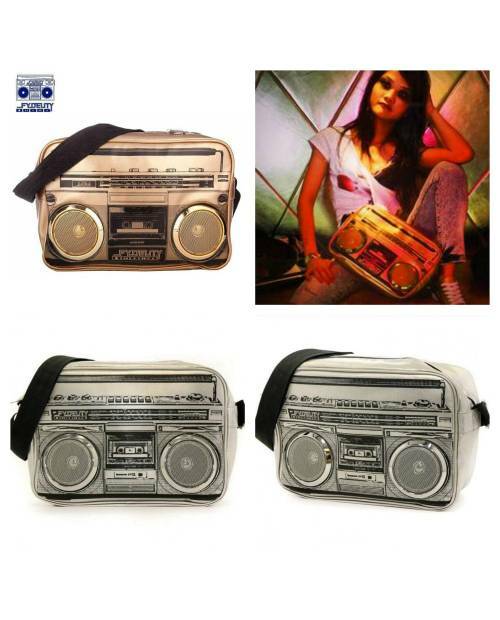 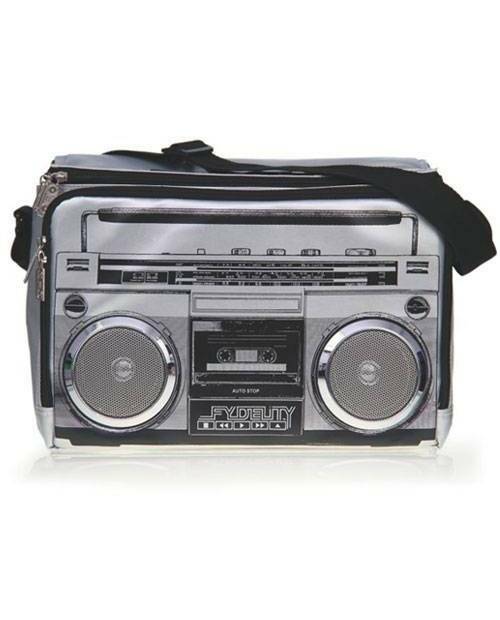 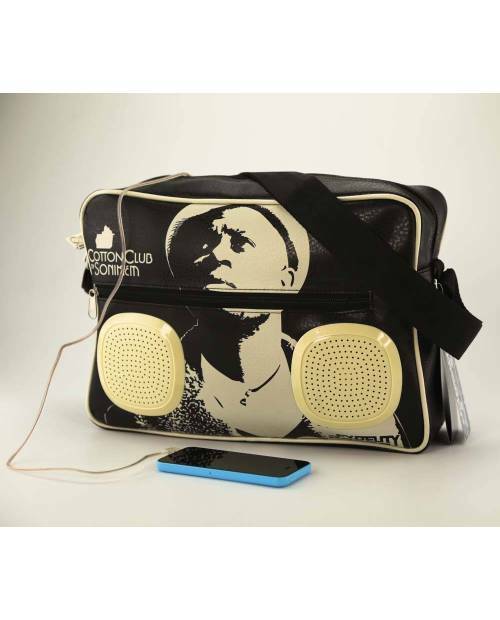 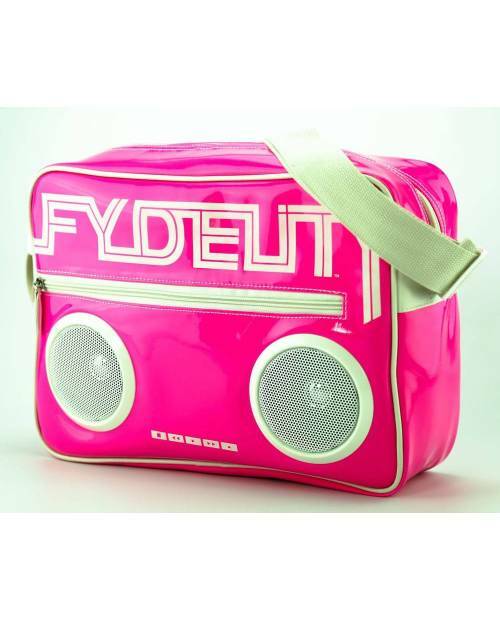 This bag for pregnant FYDELITY offers direct links with any mp3 player or phone, and integrated speakers. 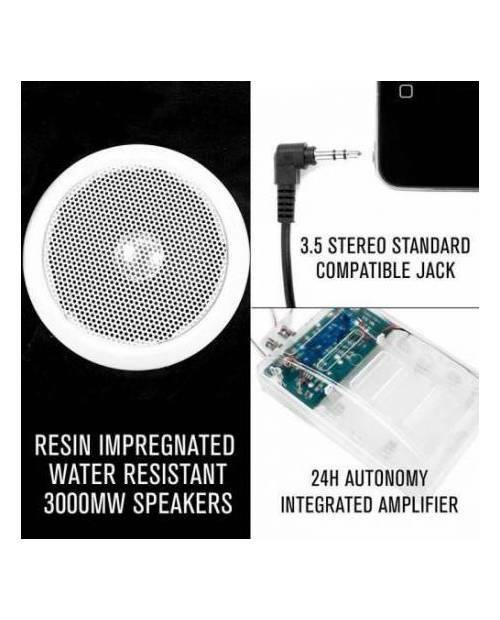 All this could be done from the 3.5 mm jack on classic. 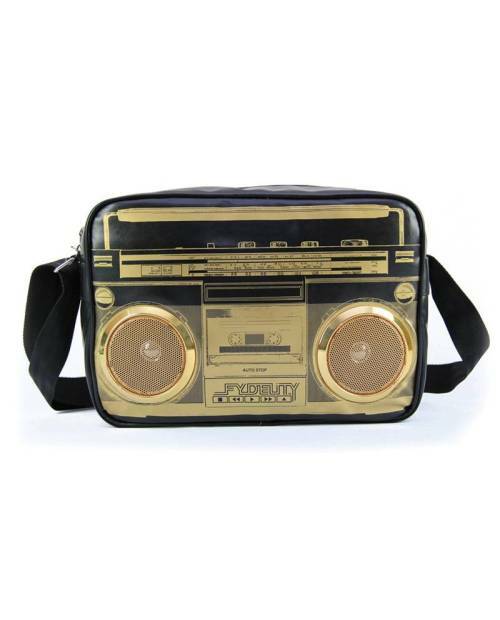 Something to discover to his family the best of your favorite playlists! 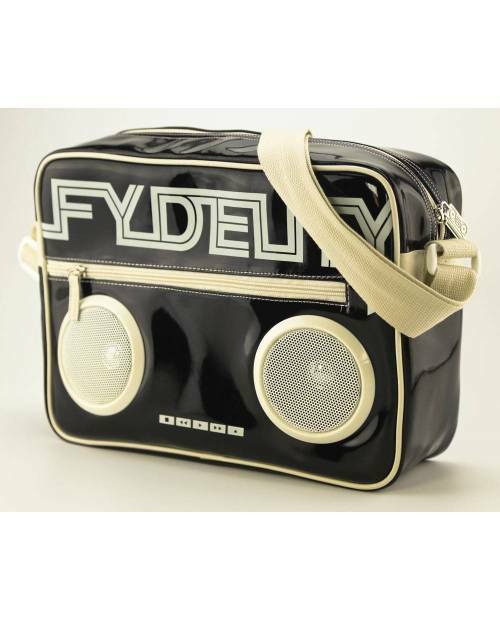 You will be pleasantly surprised by the cleanliness of the volume that it retransmits FYDELITY bag. 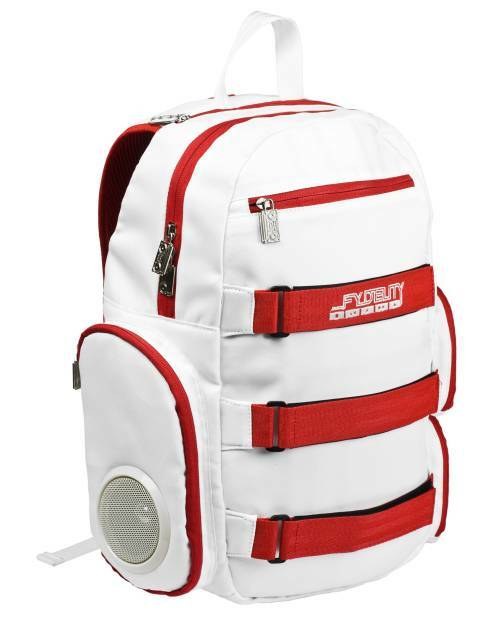 Our luggage will follow you wherever you are, as we have many FYDELITY bag present at every opportunity: school, beach, gym ... Look a little higher in the article the multiple luggage we offer. 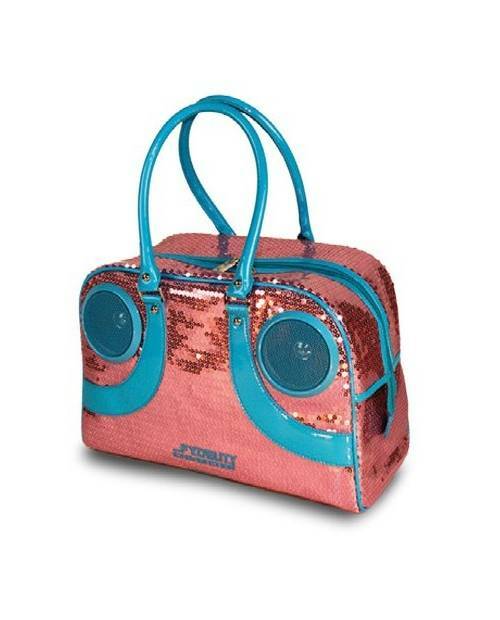 Then it's ultra-trendy line of luggage that triggers the blow of heart. 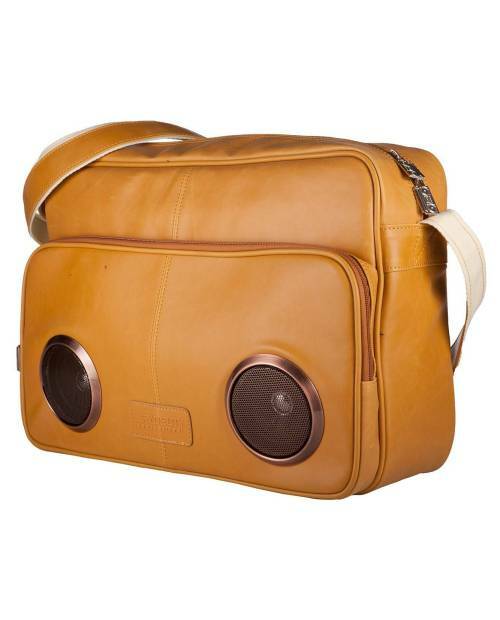 We have something for all needs, with different colors, from the usual to something a little more original! 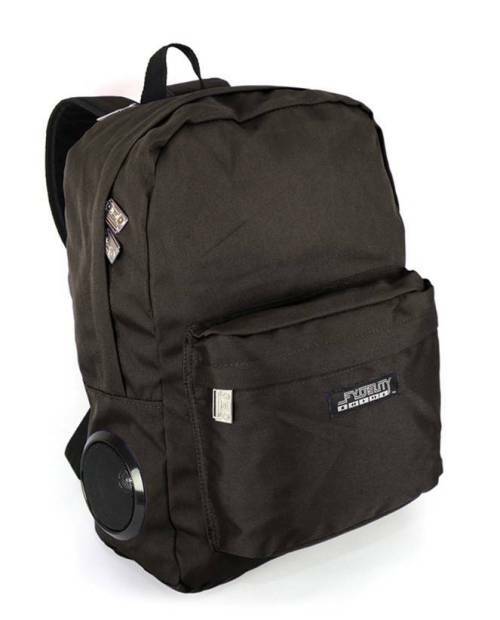 Find what you need! 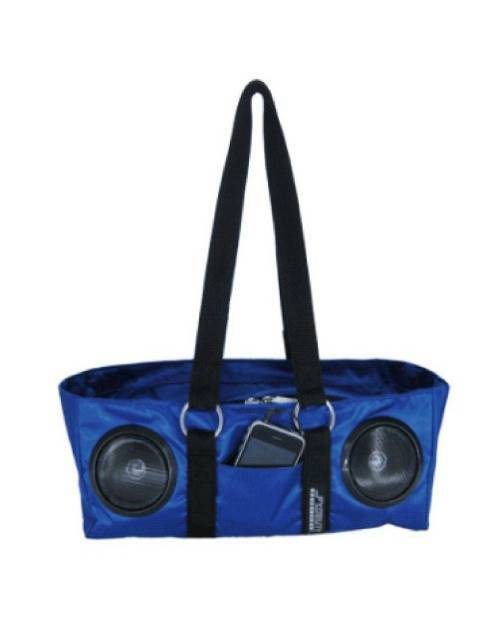 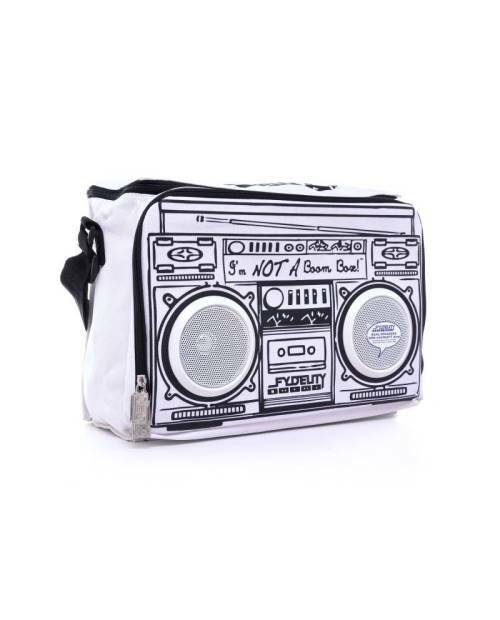 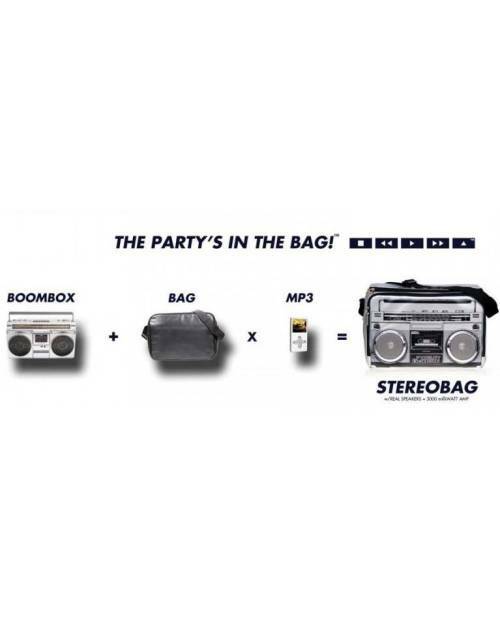 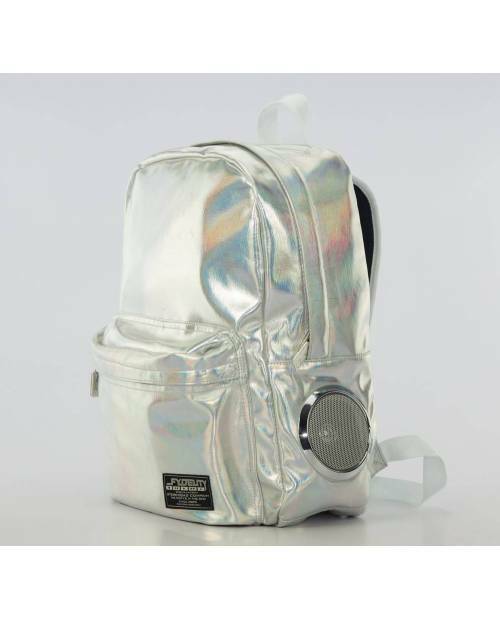 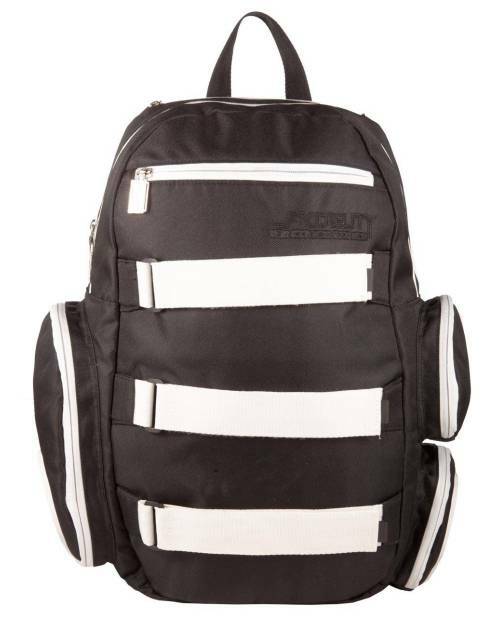 With plenty of pockets, the bag will give music the opportunity to take in alllocation in every circumstance you with everything you might need. 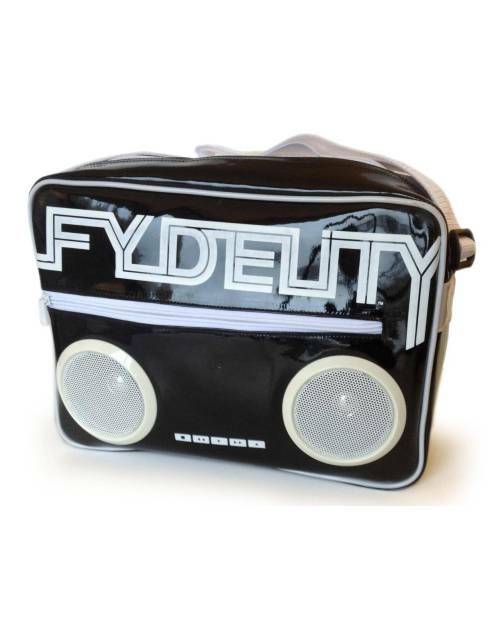 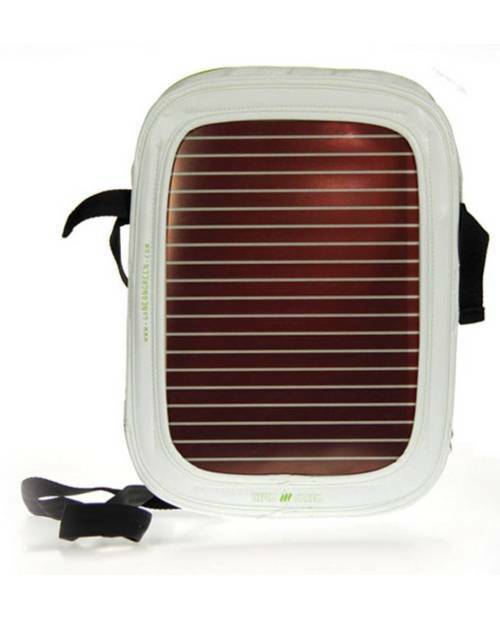 Power: the FYDELITY bag is supplied with four AA batteries, available in more just above.